romeo’s museum is the largest ever collaboration project of Montreal urban artists. Fans of street art have a new must-see destination in Montreal, Que. The collaborative consists of 24 murals, each by a different artist, which are displayed on the walls of the industrial stairwells of 5455 and 5445 de Gaspé in the city’s Mile End neighbourhood. 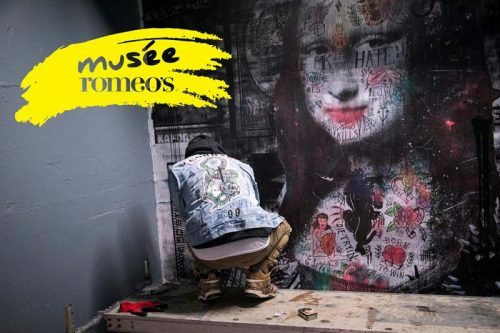 The project, which is the brainchild of romeo’s gin founder Nicolas Duvernois, is Canada’s first urban art museum. The museum is open 24-7 and admission is free.